Are you Aviation Weather Wise? 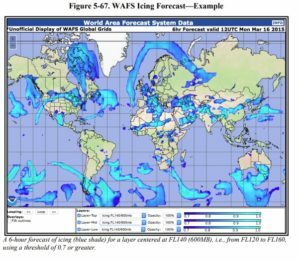 Rose Marie’s latest article encouraging pilots to investigate weather at a deeper level than just looking at Metars and Tafs has just been published on AvWeb. Check it out here! Flight Service coming up on 100 year Anniversary! 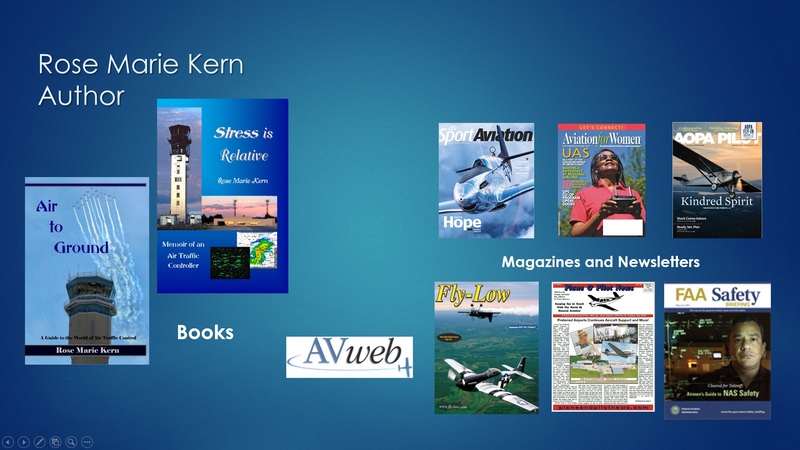 You’ve see her articles and books, but did you know how she got into the business of aviation writing? 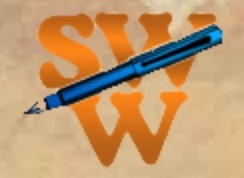 SouthWest Writers has a mission to help both professional published and amateur writers succeed. Read the story of how she began by walking into a monthly meeting and has now been elected President of the organization. Click here. Refresh Your Winter Radar Skills! With winter around the corner pilots will want to brush up on their weather RADAR reading skills. My article on the subject is available now on AVWEB, the world’s premier independent aviation news resource. Click Here to connect and read! 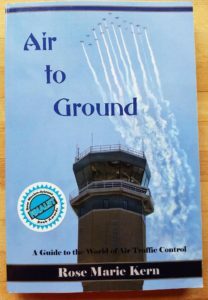 Rose Marie is taking requests for donations of her award winning book, Air to Ground, from Flight Schools around the USA. 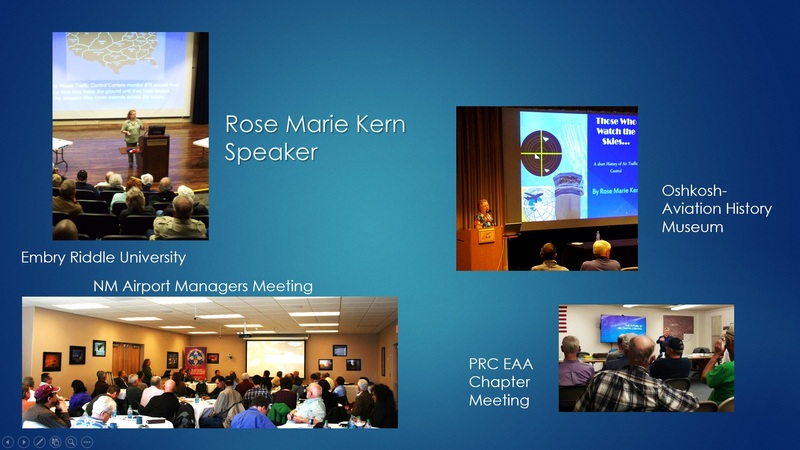 If you would like to bring this valuable information about the FAA, Air Traffic Control, and pilot pre-flight weather to a flight school in your area, send a request to author@rosemariekern.com. 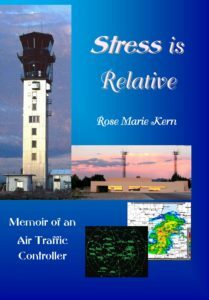 Fly-Low Magazine book review gives “Stress is Relative” high praise! It has been my pleasure to write for Fly-Low magazine for the past ten years and this month (July Issue) the editor of Fly-Low magazine did me the honor of reviewing my latest book. 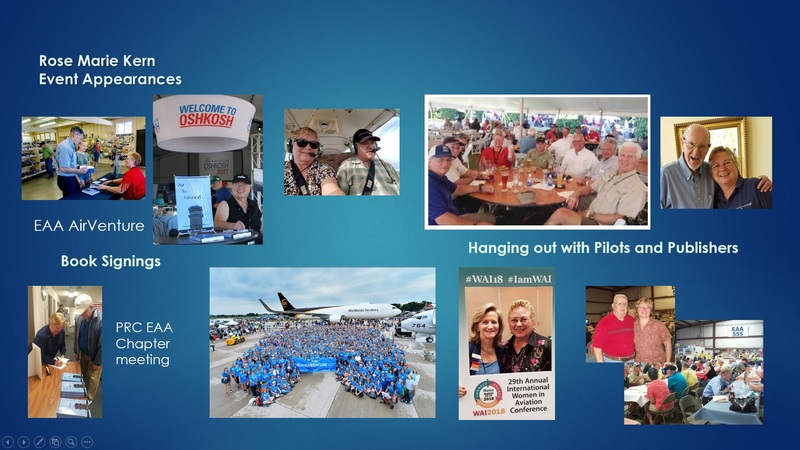 The editor/publisher of Fly-Low, Ralph McCormick is a pilot who knows what other pilots want to hear about. Fly-Low focuses on the needs of general aviation pilots covering topics from air races and events to mechanical and legal issues. In his review he noted the details and miniscule workings of ATC pilots never see. Since the book begins during the rebuilding of the ATC workforce after President Reagan fired most of the nation’s controllers, he felt it would make a great movie. I remember feeling the same way while going through the Air Traffic Control academy. Just walking through a parking lot where cars sported license plates from every state in the nation made me realize how big the world I was about to enter really was. The FAA for the most part is a faceless entity dictating orders which pilots must follow to keep our nation’s skies safe. For over eleven years Rose has written monthly articles for many national and regional pilot magazines which provide easy understanding as to how the Air Traffic system works, and gives insights into the people and facilities pilots talk to every day. 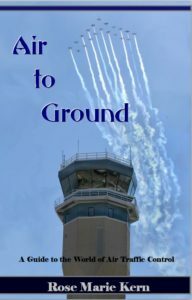 Rose’s book, Air to Ground compiles the information from those articles useful to both student pilots and aviators who have long enjoyed soaring along highways in the sky. 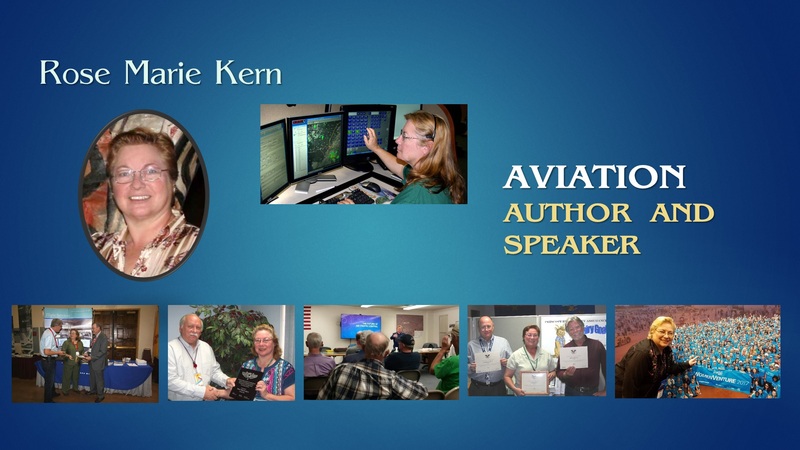 She shares both practical and humorous insights as well as glimpses into the bigger picture of Air Traffic Control.